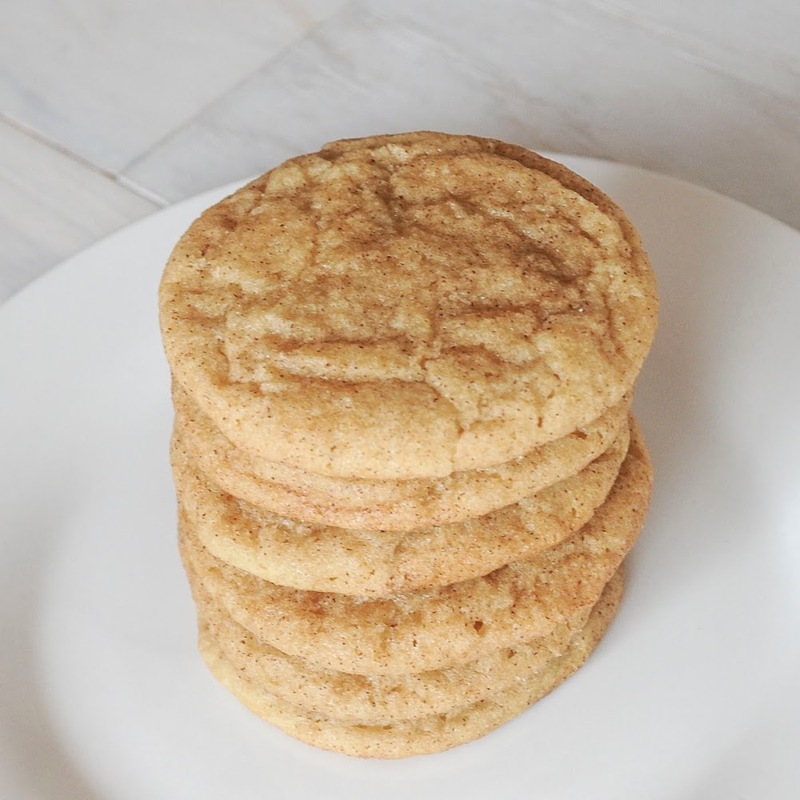 Do you like Snickerdoodle cookies? We love them here at our house. 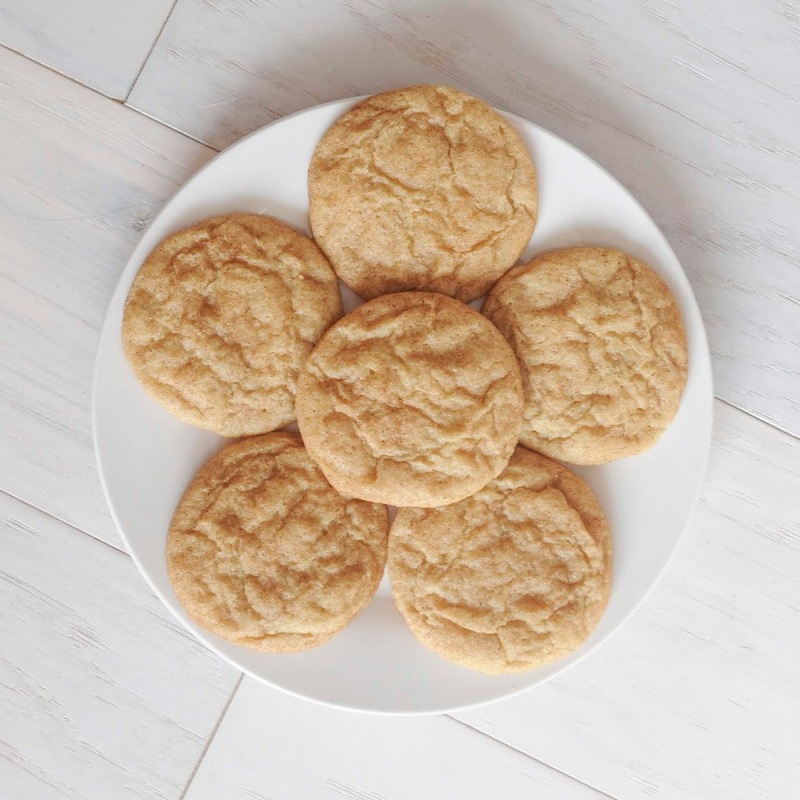 They are the perfect blend of cinnamon and sugar with chewy cookie goodness. 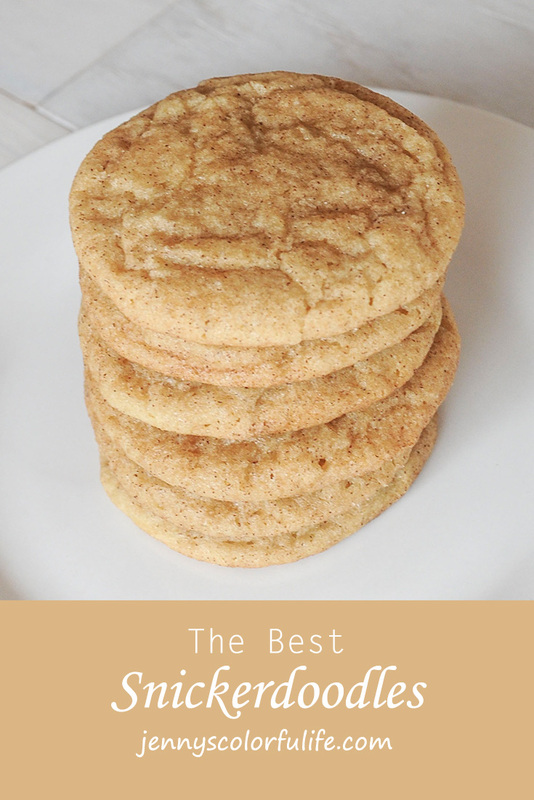 They are one of my sons favorite cookies. Here is the recipe, I hope you enjoy! 2. Make sure the butter is soft, cream the butter. 3. Add the sugars and cream the mixture. 4. Beat in the egg. Mix until fluffy. 5. Add vanilla and mix. 6. 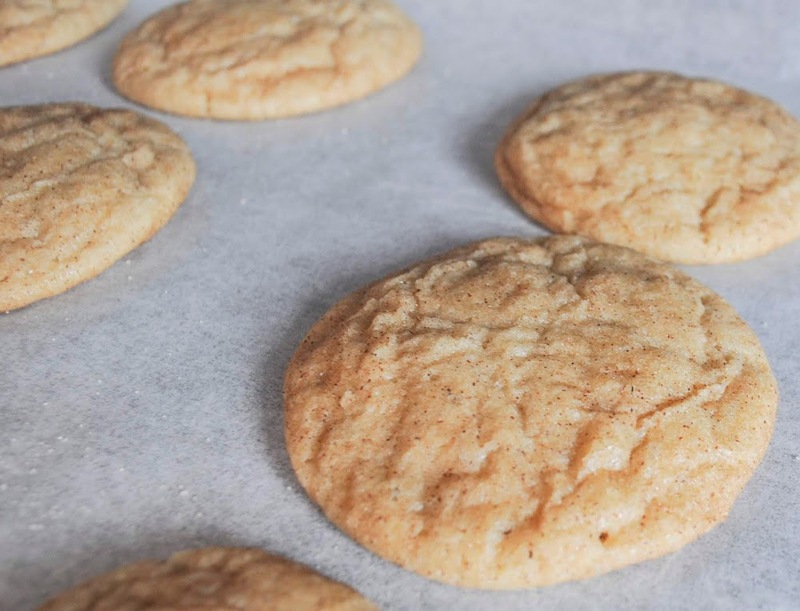 Combine the dry ingredients, flour, salt, baking soda, and cream of tarter. 7. Add the dry ingredients to the wet mixture and mix until they are mixed in. 8. 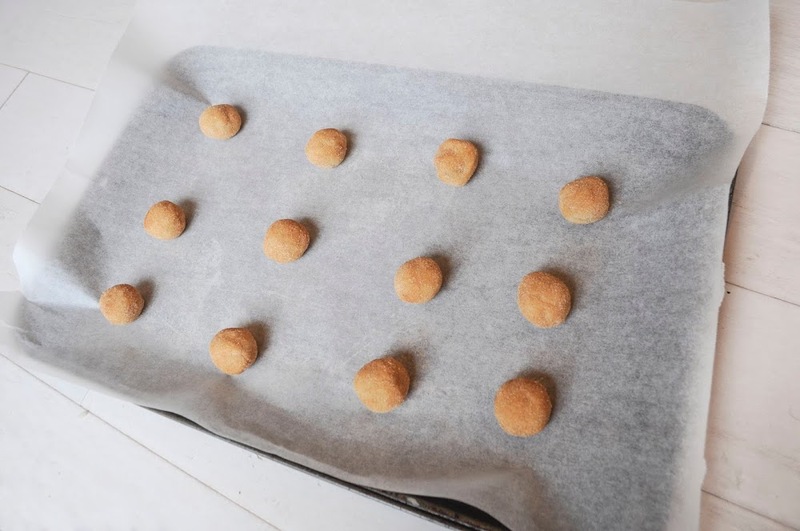 Store in fridge for 30-60 minutes before baking. 9. Bake at 300 degrees Fahrenheit for 12-14 minutes. Remove before they appear golden brown, they will be overbaked at that time.